Deleter has screentones for only $4.95 each. Check out my other post about where to find screentones! You Can Make a Piñata in Japan! I don’t like balloons. I loathe them. So what was I to do when websites kept saying, “Hey, you have to use a balloon”? Find another balloon-phobic soul with piñata-making skills on a budget! 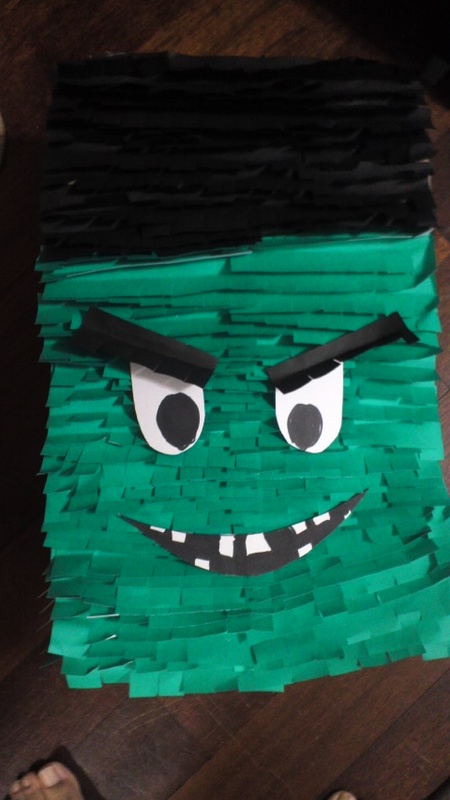 I made my piñata, a beautiful and large Frankenstein head, with cardboard, tape, hot glue gun glue, and origami paper. If you go to Daiso, it’s around $5 of material. It’s the labor that sells a Halloween piñata for $17 (Oriental Trading). Took me a day to make! For a step-by-step guide to make a cheap piñata, please go to http://keephomesimple.blogspot.jp/2013/02/how-to-make-homemade-pinata-for-under-5.html. 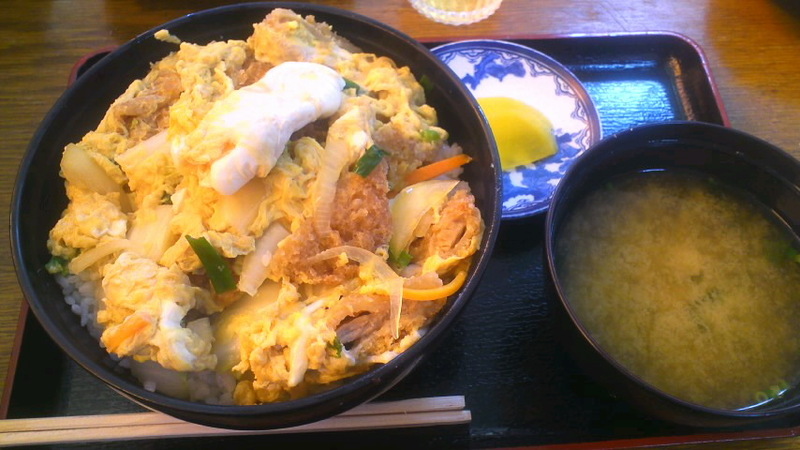 One of the teachers took me to a family restaurant that sold katsudon (かつどん), a dish that’s common in anime and manga. 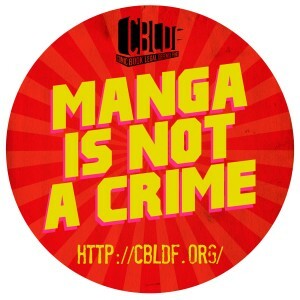 What is it besides a common anime and manga dish? It’s deep-fried chicken over eggs, rice and onions. It can be made in different ways, but it’s delicious anyways.